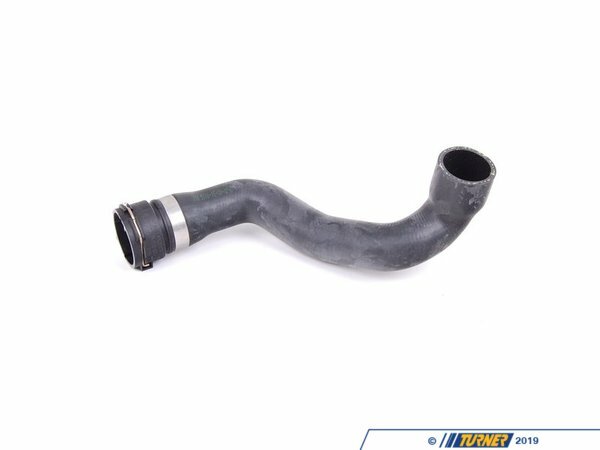 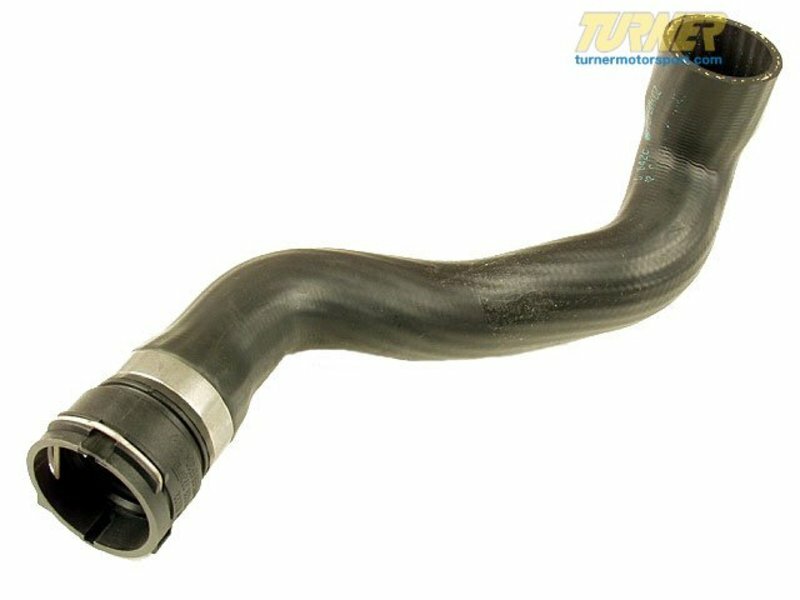 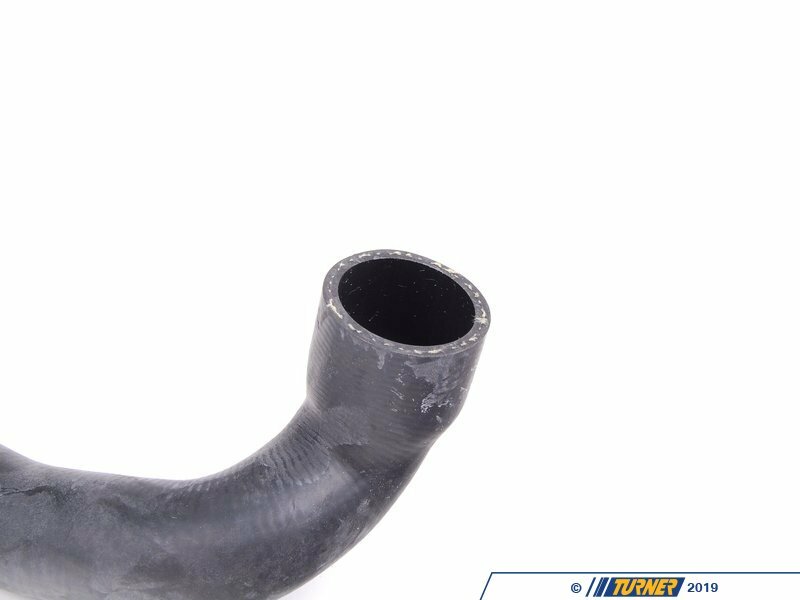 This is a replacement Lower Radiator Hose for Z3. 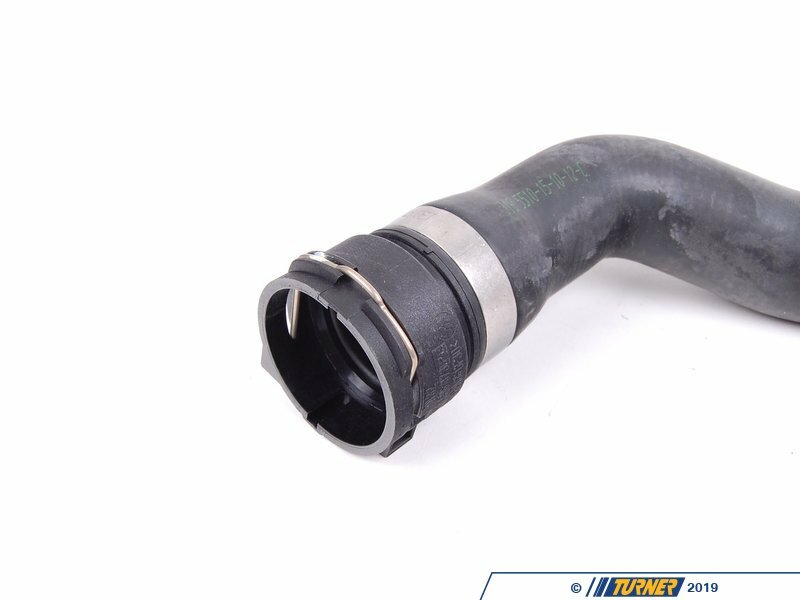 This hose goes from the thermostat housing to the lower right side of the radiator. When replacing any cooling component it is a good idea to check all radiator hoses and replace as necessary.